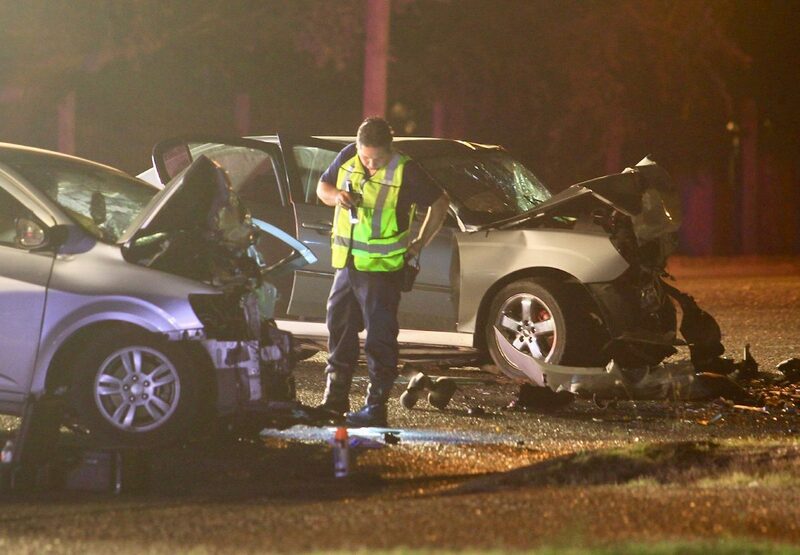 EDINBURG — Three people died Thursday night in a two-car, head-on collision on Monte Cristo Road, according to Edinburg Fire Chief Shawn Snider. Five people were in the two cars, which were traveling between North Expressway 281 and North Closner Boulevard. The accident happened just before 10 p.m. In addition to the fire department, Edinburg police responded to the scene. Edinburg Police Chief David White did not release any information Thursday night other than to confirm the number of vehicles and victims involved. An official with knowledge from the scene told The Monitor the victims included a child, a young female and an older female. The source also said no airbags were deployed in either vehicle. Snider said the department used the Jaws of Life to extract the passengers from the vehicles.